The Spiritual Life Society and Old Church on the Green is a beautiful, historic church situated on the town square of picturesque Hudson, Ohio. Built in 1860 it was a stop on the underground railroad during the Civil War. Six of the stained glass windows in the sanctuary date back to the original church. The chapel can seat up to 175 guests and features a choir balcony from which guests may enjoy bird's eye view. 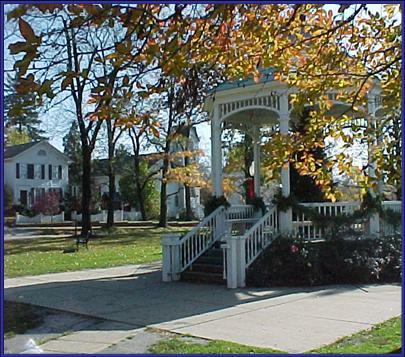 Ceremonies may be performed in the town square gazebo in front of the church subject to availability. At the Spiritual Life Society we believe there is more that one road that leads to the top of the mountain. All spiritual paths are respected and honored. Rev. 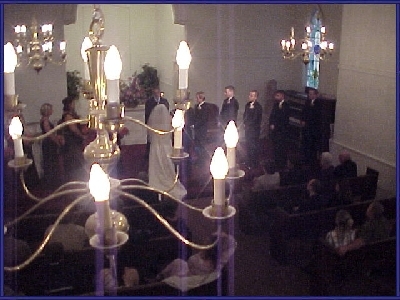 Terkel allows couples to choose the vows, blessings and readings that will make their ceremony personal and special. The Spiritual Life Society is an interdenominational organization which promotes the wisdom found within all religious traditions. Reverend Terkel is licensed as its minister, teaches yoga, meditation and philosophy, and has officiated at over 2000 weddings, funerals, baby blessings and other spiritual occasions. Over the years, the church has hosted Quaker, Baptist, Presbyterian and Jewish services, Hindu Swamis, Buddhist monks, Sufi dancing and spiritual drumming ceremonies. Reverend Terkel is also available to perform ceremonies outside the church. He often is the minister of choice at the Cleveland Botanical Gardens, The Ritz Carlton Hotel in downtown Cleveland and Stan Hywet Hall and Gardens in Akron. Rev. Terkel was born Methodist, adopted by a Jewish family, is part Cherokee Indian and spent extensive time studying Hinduism, Buddhism and yoga in India and throughout the world. 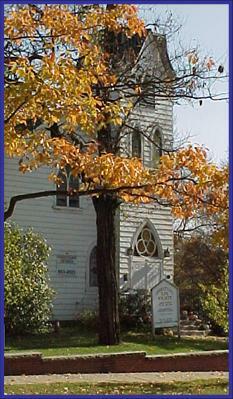 In 1978 he and his wife, Susan, acquired the Old Church on the Green in Hudson where he founded the Spiritual Life Society, one of Hudson's unique spiritual resources. 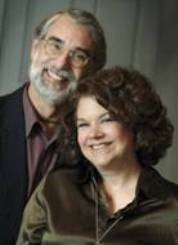 Susan and Larry Terkel have been happily married since 1970. Parents of three children, and grandparents to many more, the Terkels have been prominent residents of Hudson for over forty years. Susan helps run many of the center's cultural activities which have included art shows, poetry readings, concerts, plays, workshops and special events. You can learn more about Reverend Terkel at www.LarryTerkel.com. To inquire about available dates, suggested donation, or other info, please contact Rev. Terkel at LTerkel@aol.com or call 330-650-0100. 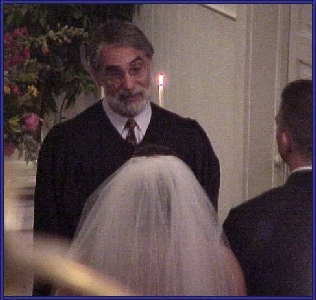 The Reverend Doctor Norman R. Jentner brings his interest in the human relations of mutual respect to his activities. 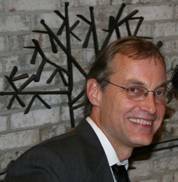 Having joined the Spiritual Life Society ministerial team in 1991, he is licensed to and has performed hundreds of weddings for delighted couples throughout the years. As with Reverend Terkel, he finds particular delight in officiating wedding ceremonies that express a couple's very private commitment before family and friends in a language that is meaningful to all present. The Spiritual Life Society is a non-profit organization. The Old Church on the Green is a building owned by the Terkel and Lerner families.